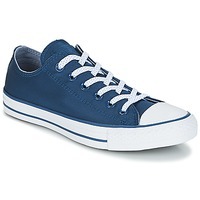 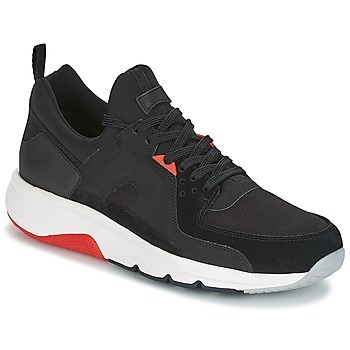 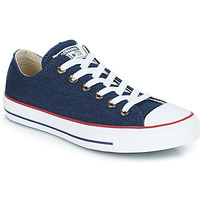 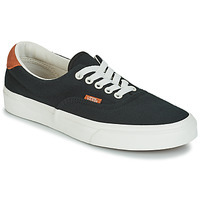 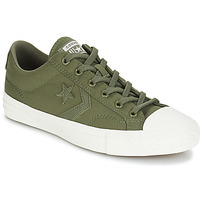 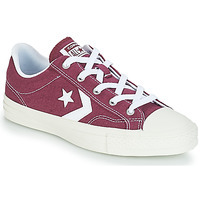 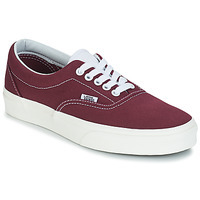 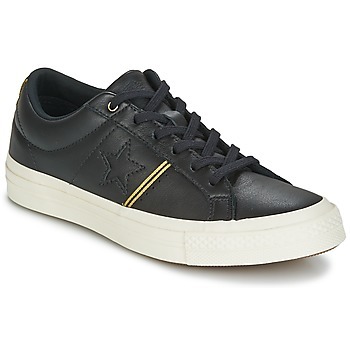 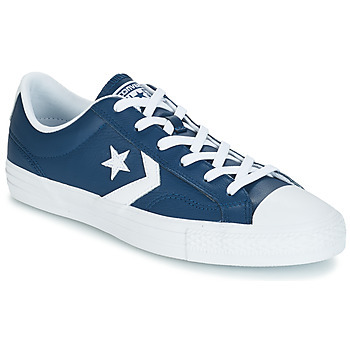 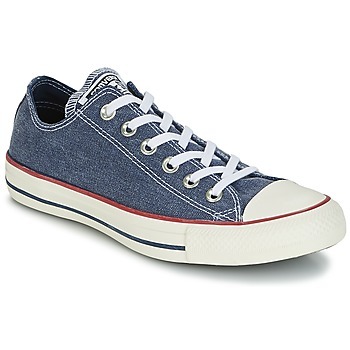 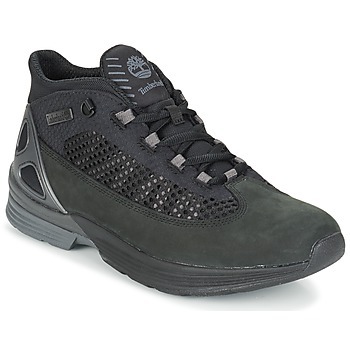 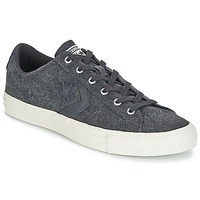 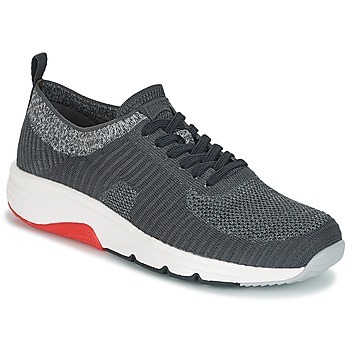 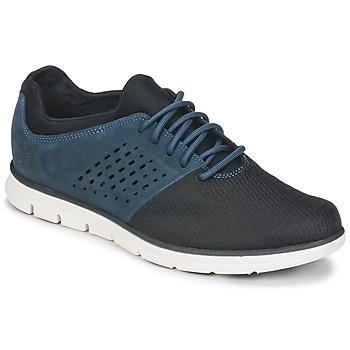 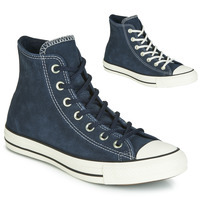 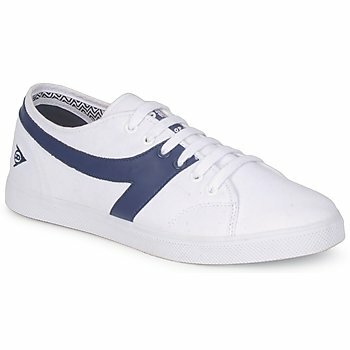 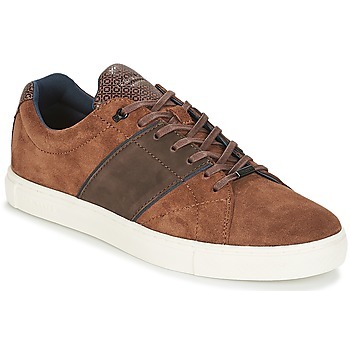 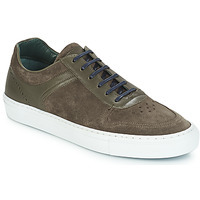 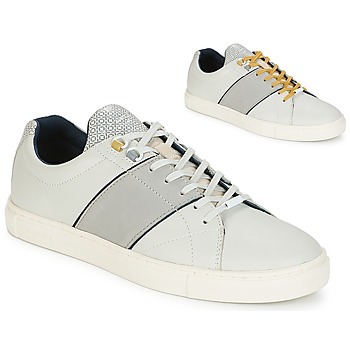 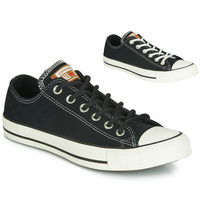 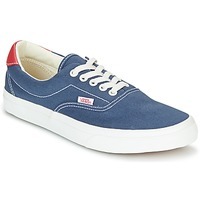 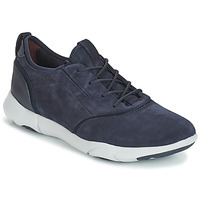 Men's Trainers - Discover online a large selection of Trainers - Free delivery with Spartoo UK ! 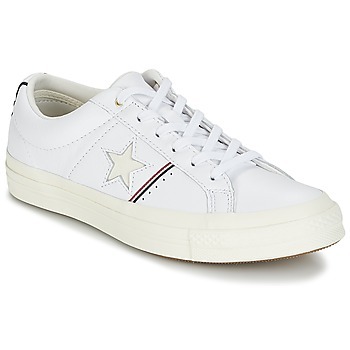 Star Player Canvas With Gum..
For many years now, one only needs to read fashion magasines or look at men on the street to know that trainers have become the must-have item in every men's wardrobe. 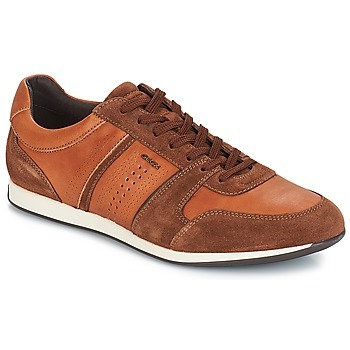 The advantage of men's trainers is that they provide style and comfort to everyone who wears them. 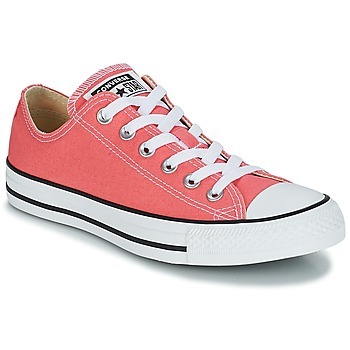 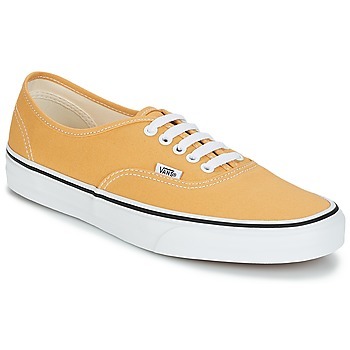 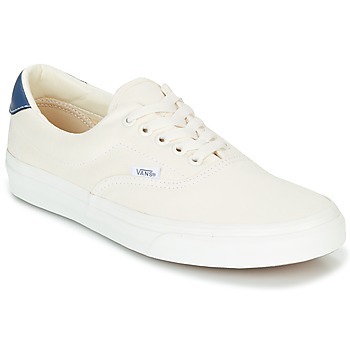 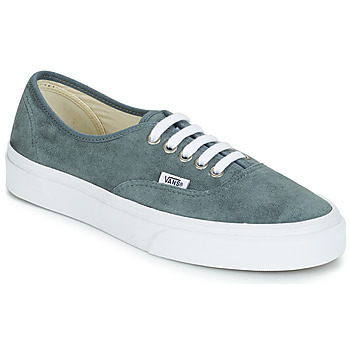 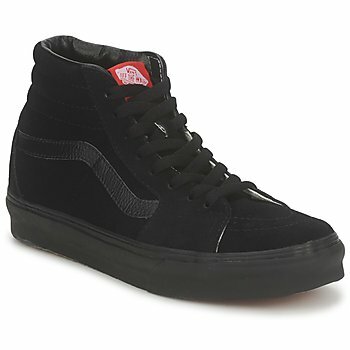 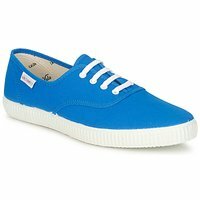 The disadvantage of these shoes is that sometimes the price can be a bit high for the best ones. 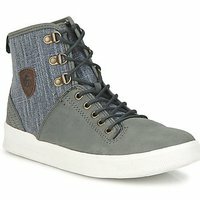 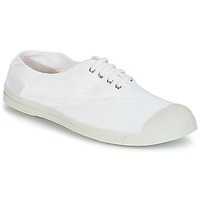 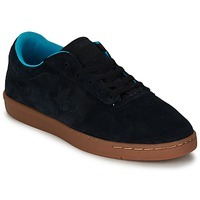 That's why Spartoo.co.uk has the perfect solution by putting dozens of men's trainers on sale. 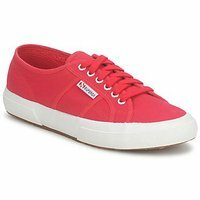 Spartoo is your best shopping buddy to find cheap shoes that are super trendy, thanks in part to our private sales for example. 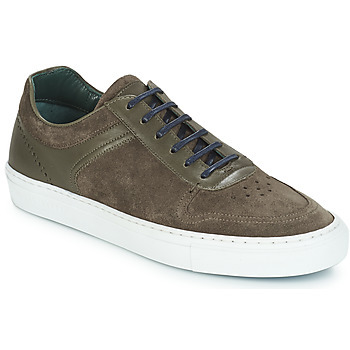 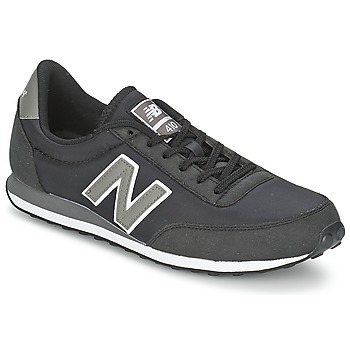 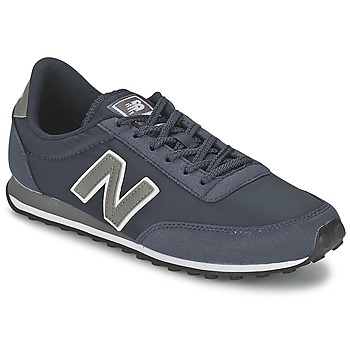 Men's trainers are pretty much perfect for any occasion and every style. For those who want shoes with a casual look, leather trainers are a great compromise because the leather will provide a put-together style while the design of the trainer is super comfortable. 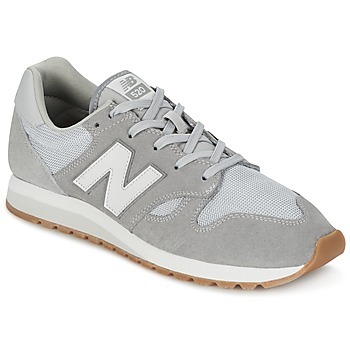 For those who like fashion trainers, to wear with jeans and a shirt, you'll find all the models from Nike, Adidas and New Balance at the best prices on our site. 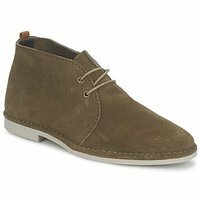 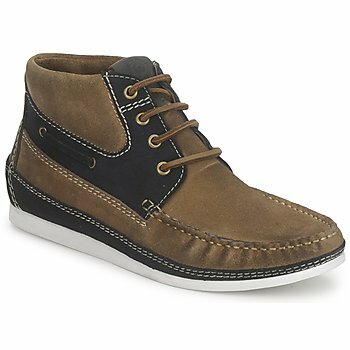 Plus, Spartoo.co.uk hasn't forgotten about men who want durable shoes because we have several trainers from Timberland, Aigle and Clarks that are synonymous with quality and style. Achieving urban style with a pair of cheap trainers is no longer a problem thanks to our great deals. 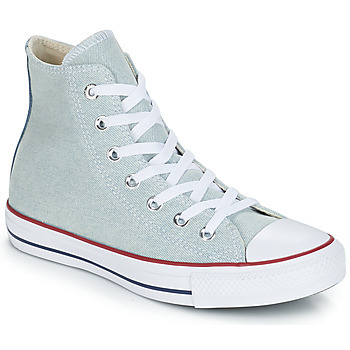 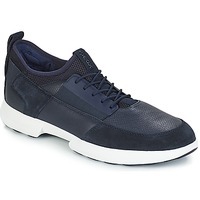 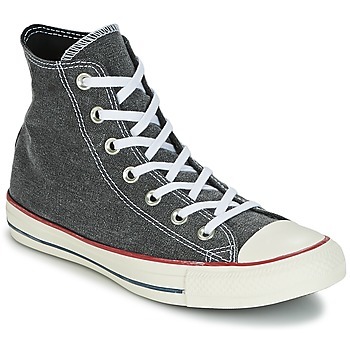 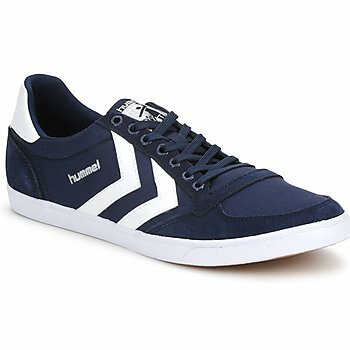 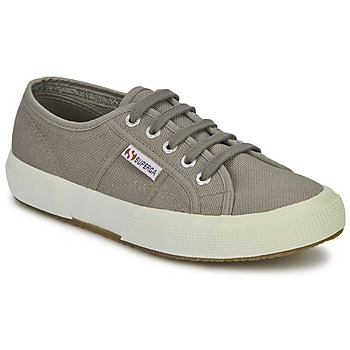 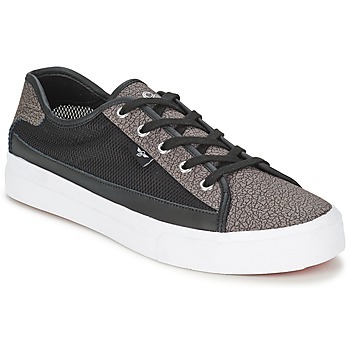 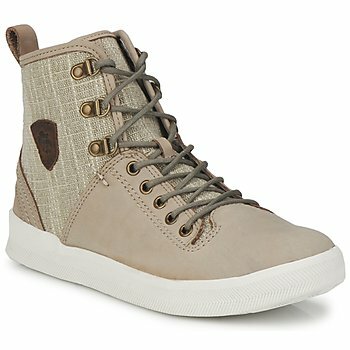 The best discounts are online on Spartoo.co.uk so that every man can get trendy trainers without feeling guilty. 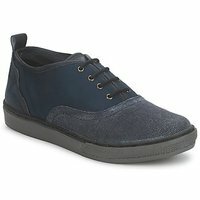 More than 2000 pairs of shoes are discounted at 20, 30 and 50% off. 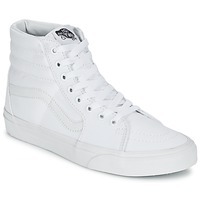 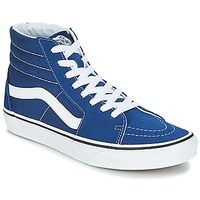 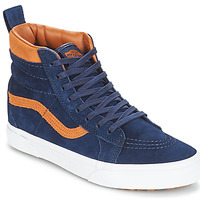 Guys, you can now get what you want at the lowest prices and find the trainers on sale of your dreams, that you can wear with all your clothing like chino trousers or jogging trousers. All the men's trainers offered at reduced prices are quality shoes from the new collections that everyone is after.